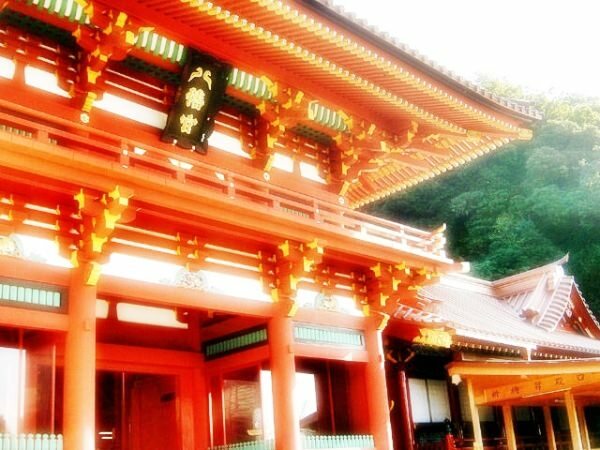 Tsurugaoka Hachimangu is a landmark in Kamakura, one of the most popular sightseeing areas in Japan. And it is one of more than 40,000 Hachiman shrines throughout Japan. All of these shrines originated from Usa Jingu (refer to #281). 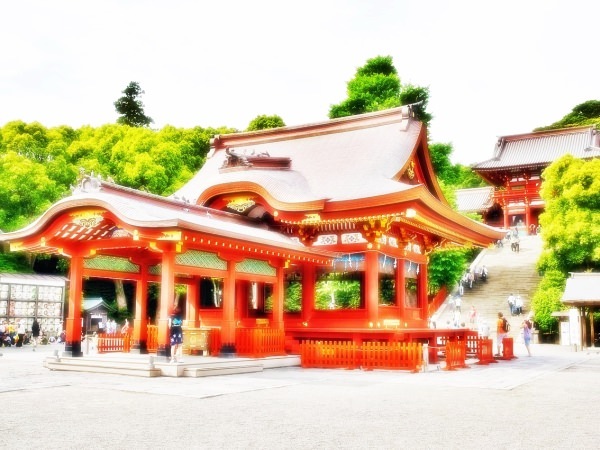 Among them, Tsurugaoka Hachimangu is sometimes designated as one of the three major Hachiman shrines in Japan, along with Usa Jingu and Iwashimizu Hachimangu (refer to #282), instead of Hakozaki Shrine (refer to #283).